•Special hole locations can be supplied if specified. 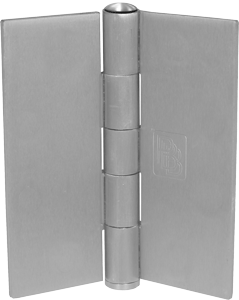 HINGE SWAGING: PBB can swage hinge to any application to fit your requirement. Please specify when ordering.